Are you looking for a company that offers Investigation services? Stratis Secure utilises business analysts and risk management professionals to undertake variety of different surveys that identify vulnerabilities and threats that might exist for your business; or help discover how and where your business is being taken advantage of. An audit will give you a fact based account of any issues or problems within your organisation; it’s the first positive step forward. 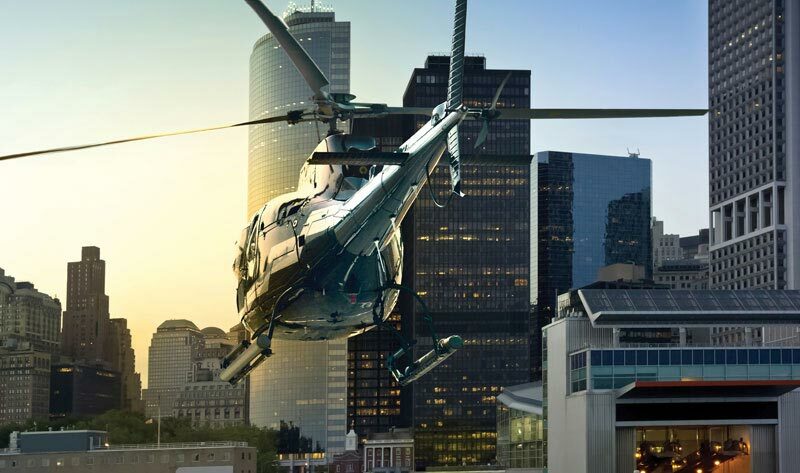 Stratis Secure have over 20 years experience working in the close protection and security service, with our team consisting of both qualified and proven bodyguards, close protection experts and senior security consultants. We have the skillset to cater for all scenarios and circumstances and understand that every client is unique, and all require different things. We will work closely with you to individually select the best security expert to match your criteria, profile and your personal concerns. Stratis Secure are fully licensed with the Security Industry Authority, and have received full First Aid and Medical Training. 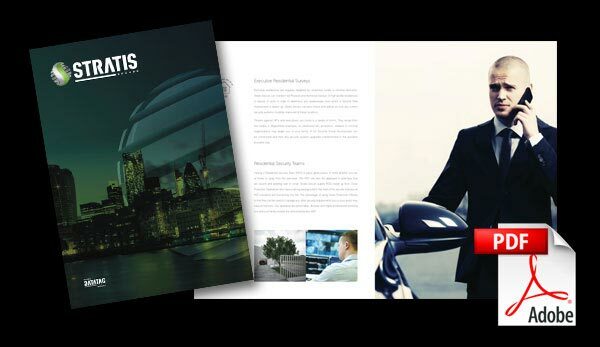 Choose Stratis Secure to provide your executive protection services and you will partner with one of the best security consultancies in the U.K. Knowledgeable and proficient, we will strategise and execute our services at the optimum level. Providing security that you can trust.